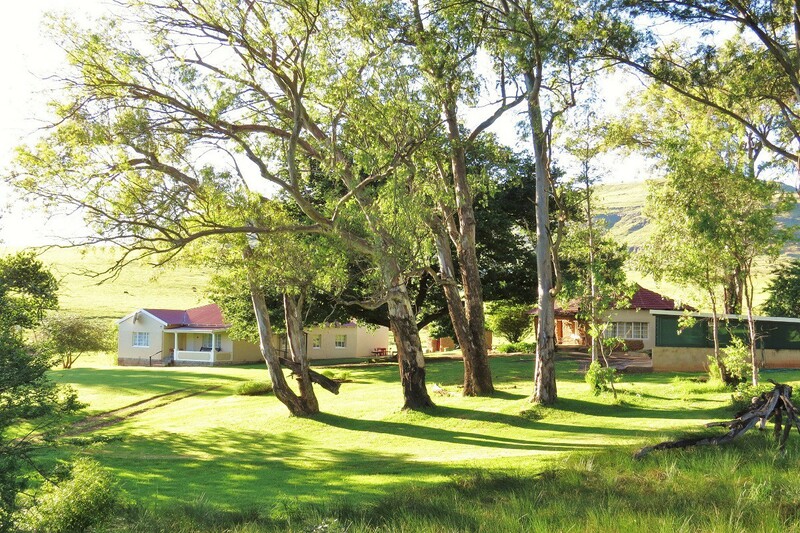 Fairbairn Guest Farm is an accommodation facility near Maclear, north Eastern Cape. 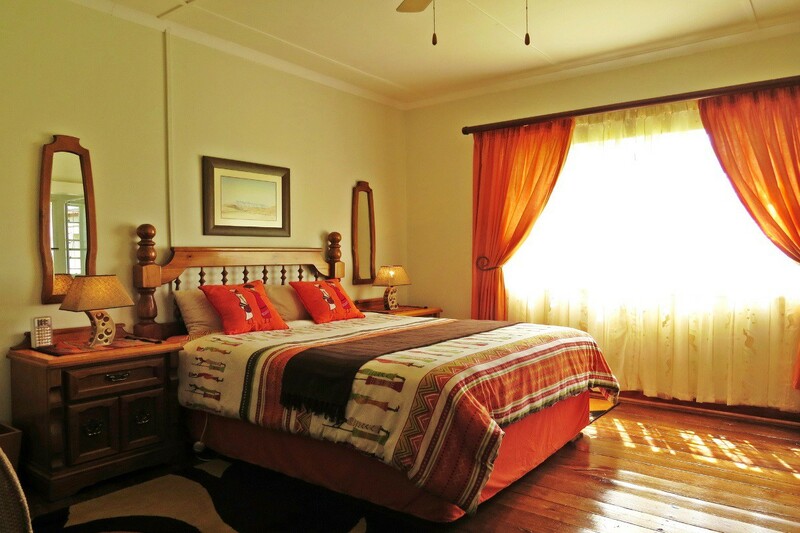 Fully-equipped self-catering facilties, indoor braai, fireplaces, full DSTv, Wi-Fi and more. 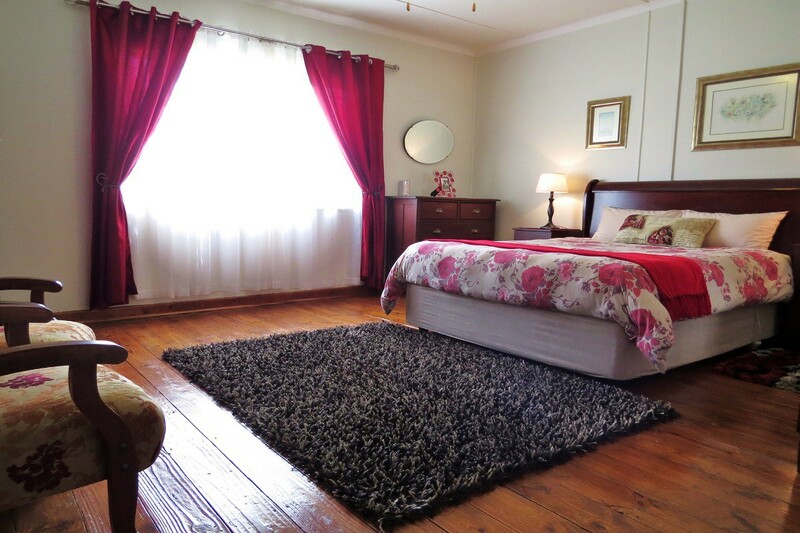 Bed and breakfast and Dinner, bed and breakfast options available. 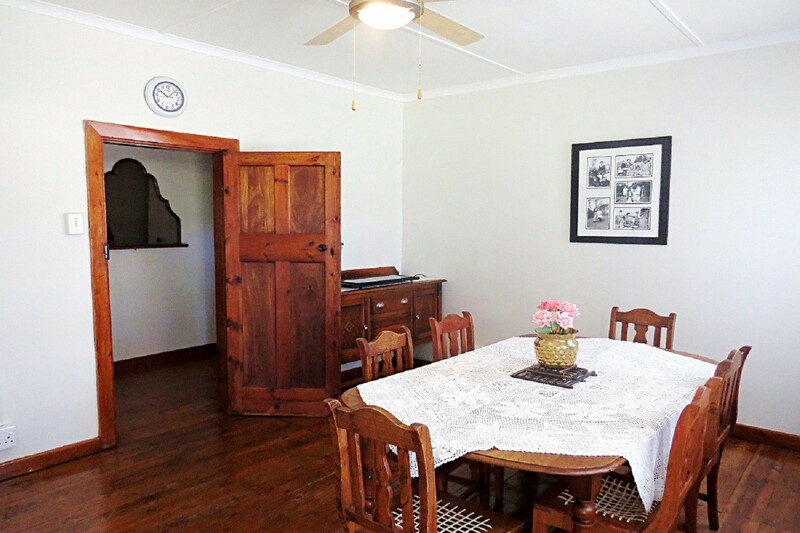 Fairbairn Guest Farm Accommodation, Maclear is nestled beneath the foothills of the majestic Maloti mountains 14 km outside Maclear in the direction of Rhodes. 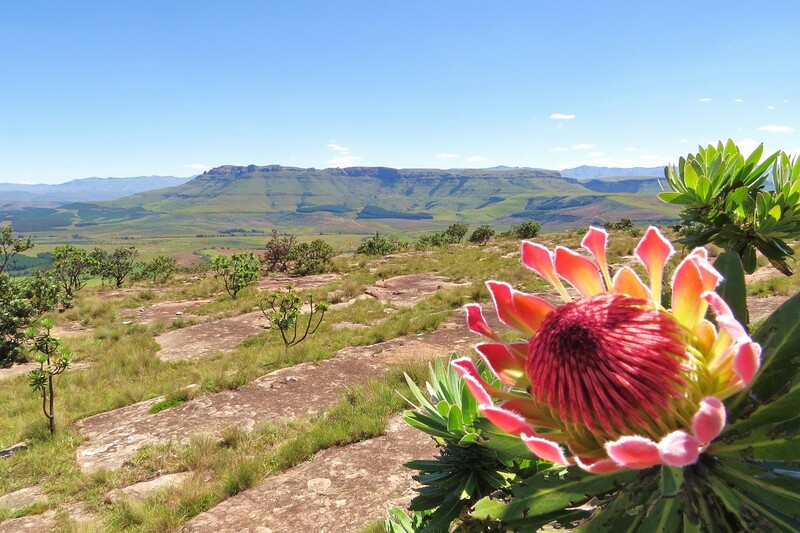 The perfect stop-over between Durban and Port Elizabeth and beyond. 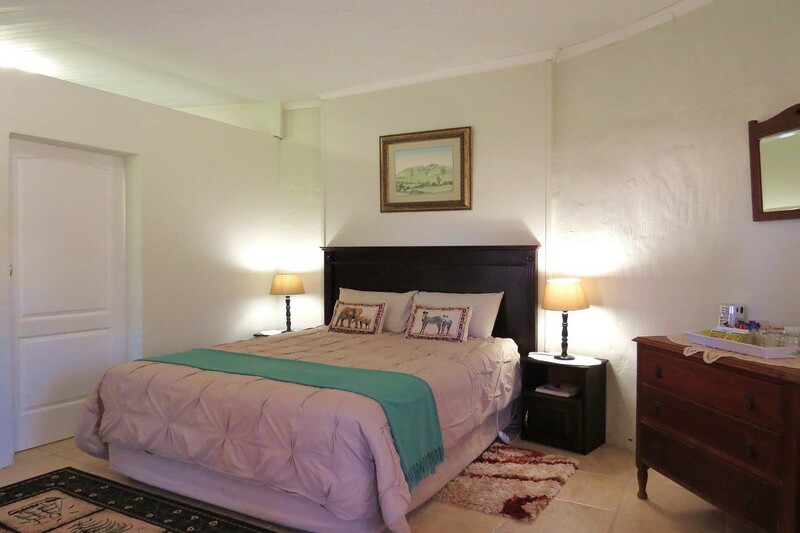 Ideal for weekend get-aways, honeymoons, family reunions, retreats. 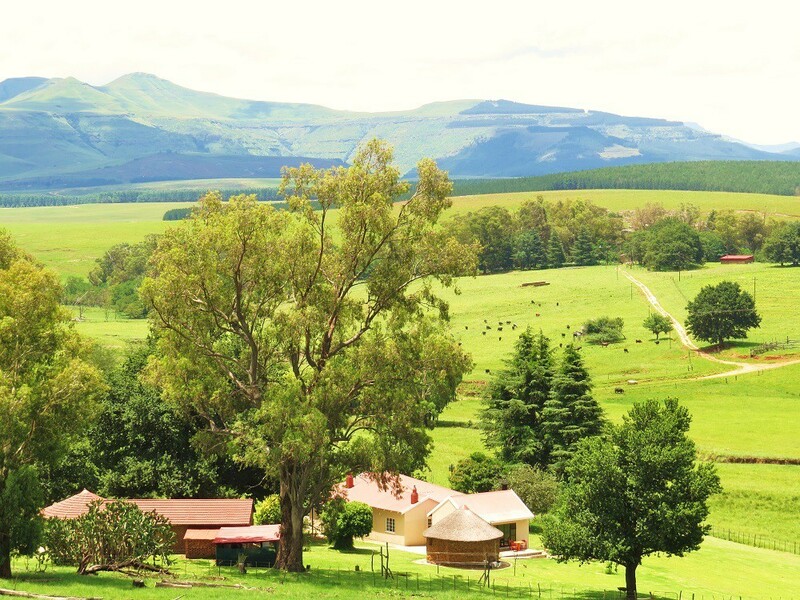 Locally a scenic setting for team-building and year-end functions. 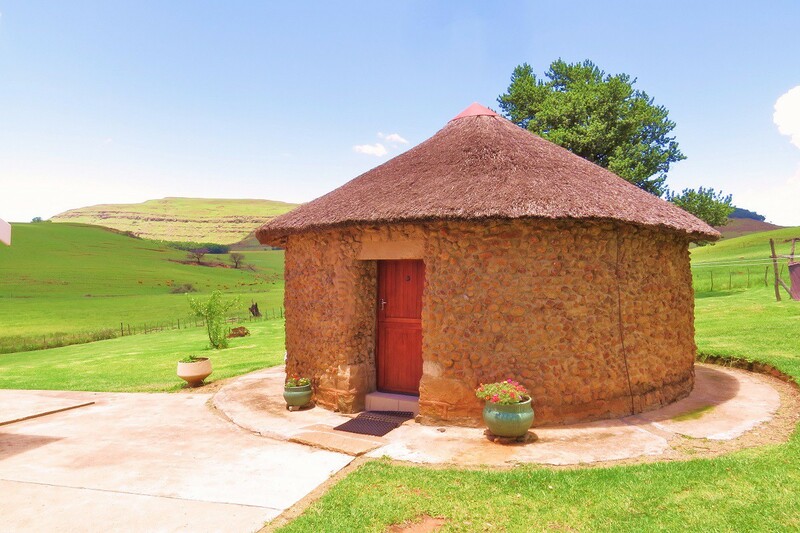 Six plush rooms with en-suite bathrooms to choose from. 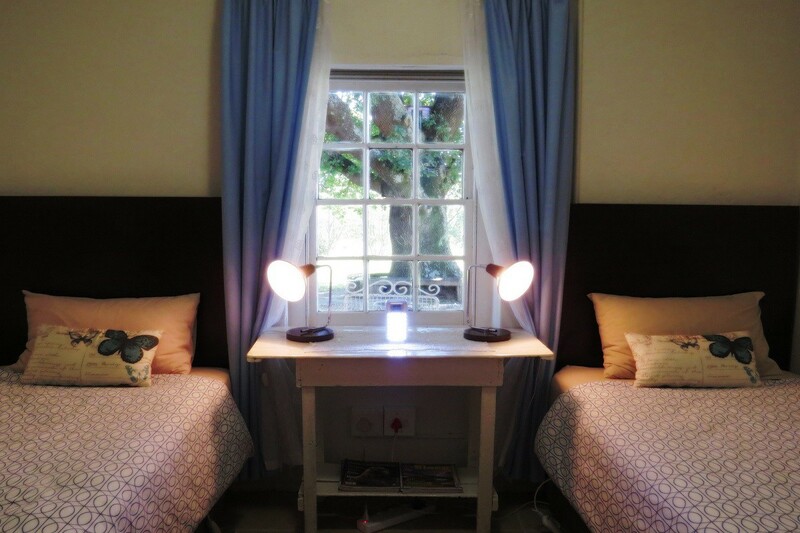 Double, twin and family rooms to choose from. Sleeps 16 guests. 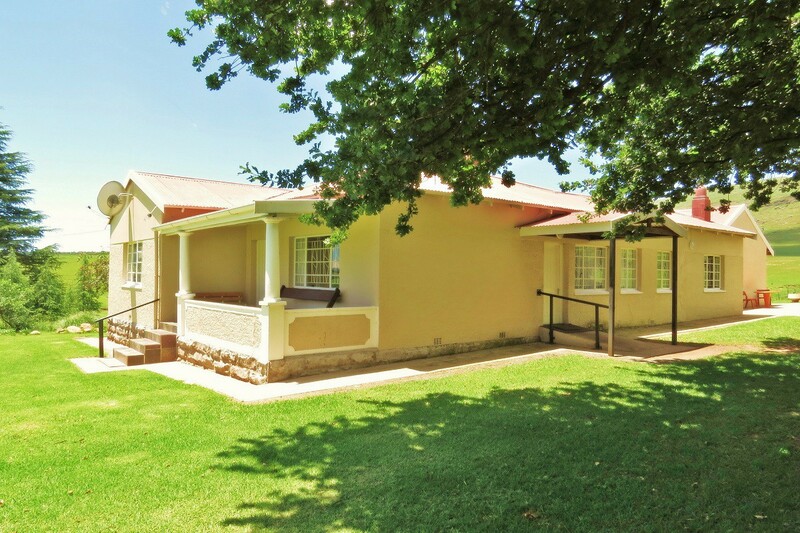 Fairbairn Guest Farm offers fully-equipped self-catering facilities and is truly a home-from-home experience. 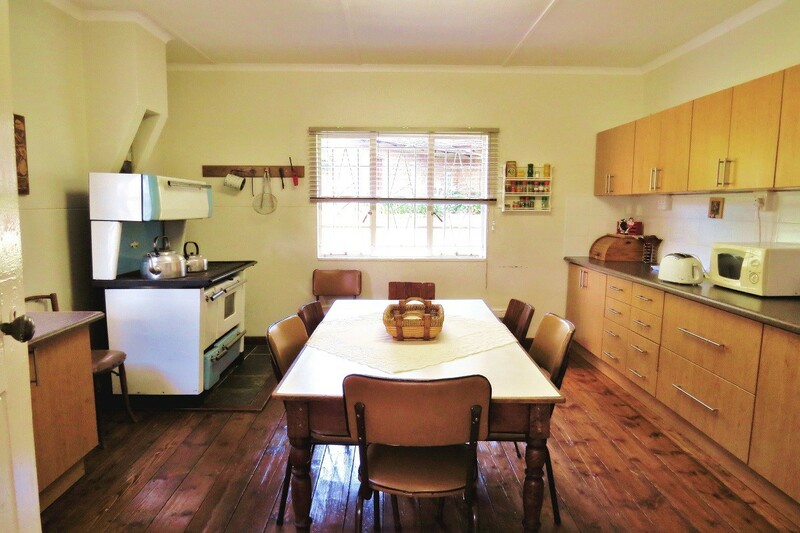 With it's two fully-equipped kitchens large groups can cater to their heart's content. 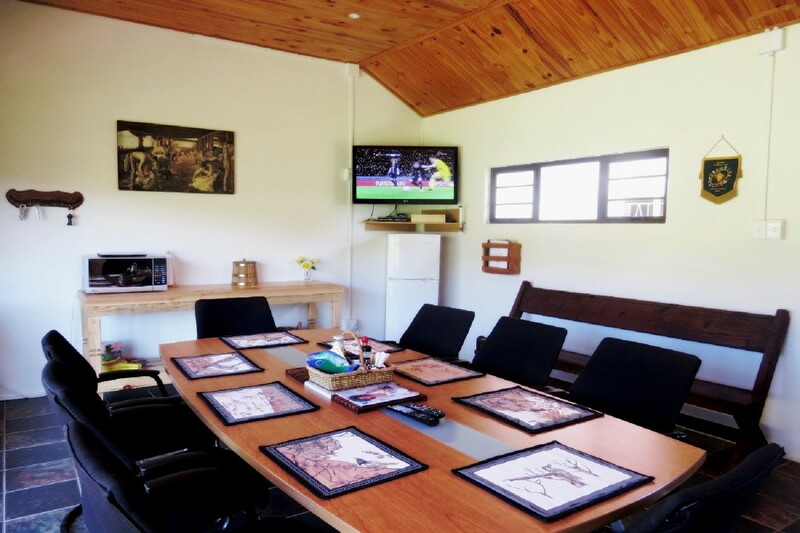 The Lapa with indoor braai facilities and full DSTv is great for socialising with family, friends and others resident guests. The aga (wood) stove in the large main house kitchen provides ample warmth during winter together with the cosy fireplace in the lounge. 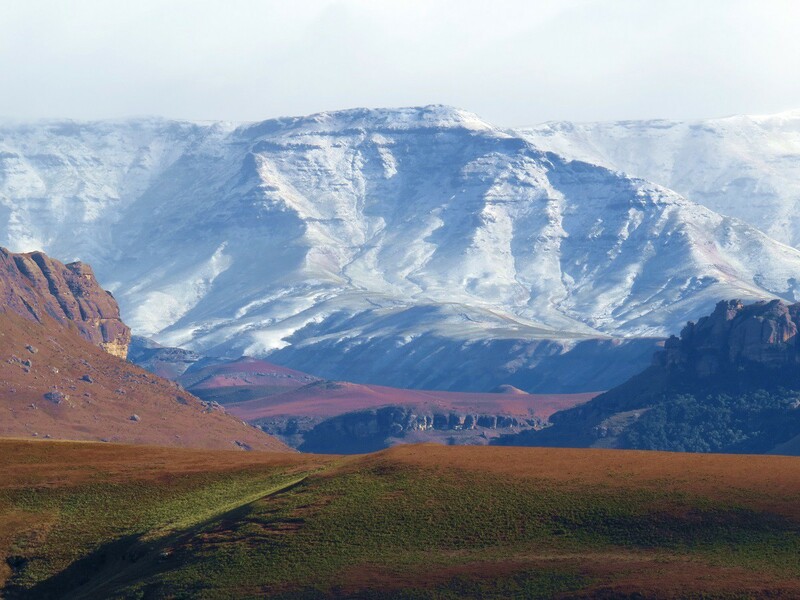 Electric blankets and luxury beds transform chilly evenings into dreamy wonderland. Boutique library and Wi-Fi available. 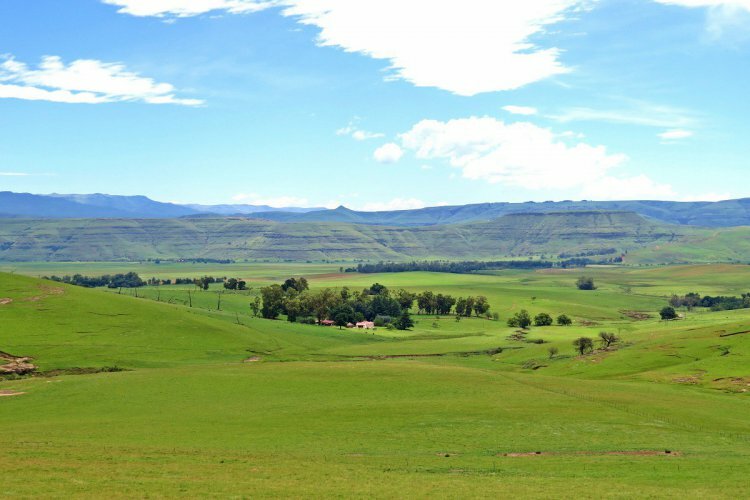 Outdoor activities include meadow meanders and hikes, quad-biking and mountain-biking routes, 4x4 routes, bird-watching, fly-fishing, waterfalls and rock-pools, mushroom-hunting during the rainy months, visiting farm animals and exploring the vegetable gardens and greenhouse. Serenity and silence at its best!